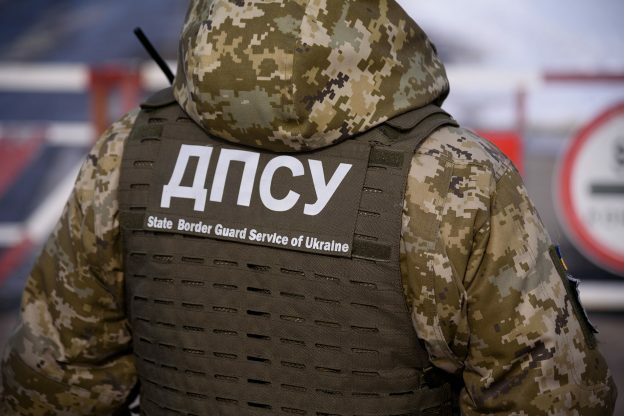 The operatives of the State Border Service together with employees of the State Migration Service in Ivano-Frankivsk found two citizens of India, who excessed of the period of their stay in Ukraine. As a result of the joint actions – one foreigner was brought to justice under Article 203 of the Administrative Code (Violation by foreigners and stateless persons of the rules of stay in Ukraine and transit through the territory of Ukraine). Another Indian citizen will be taken to court for the purpose of his further forced expulsion from the territory of Ukraine. This entry was posted in Translated Media-News from Ukraine on March 21, 2019 by oksana.